CDL prepared an assessment report on the current conditions of the control tower and adjoining structures. The report addressed structural issues, codes, health, overall architectural concerns, plumbing, mechanical, and electrical. The current life safety requirements were compared to the existing towers life safety. 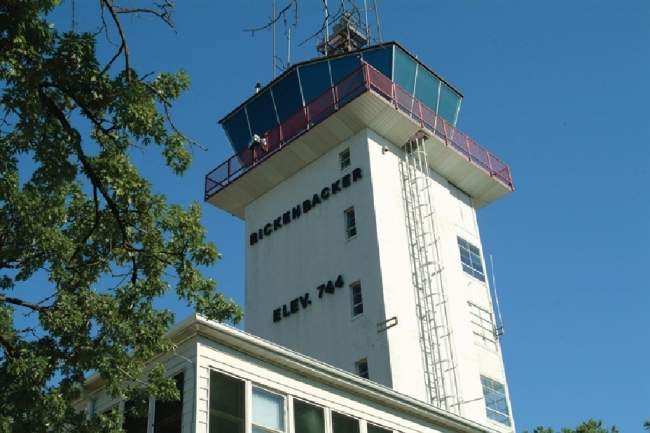 The report did not include any operations of the tower or FAA equipment assessment.